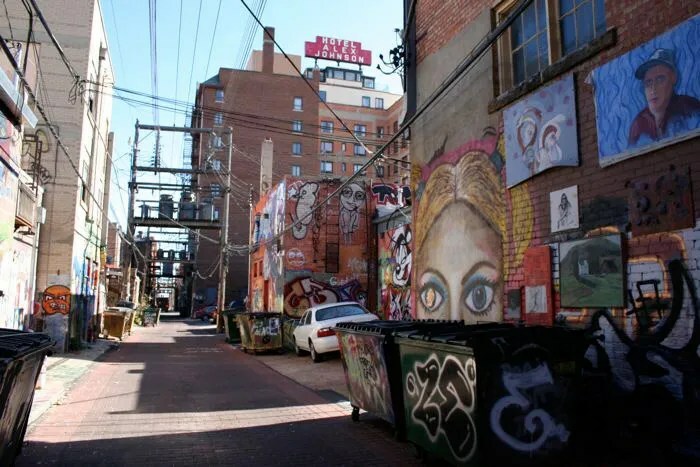 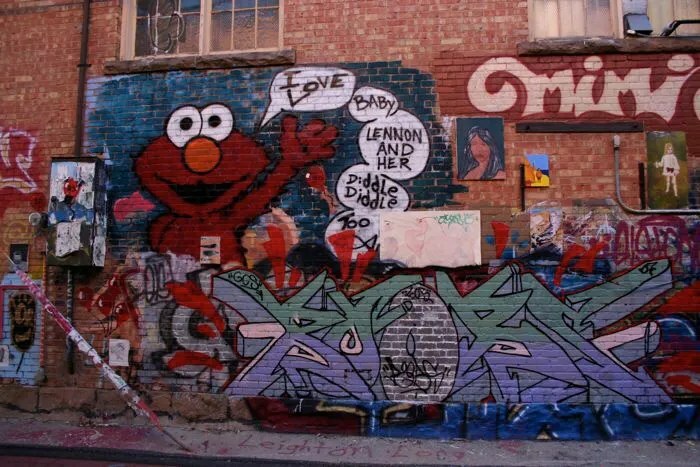 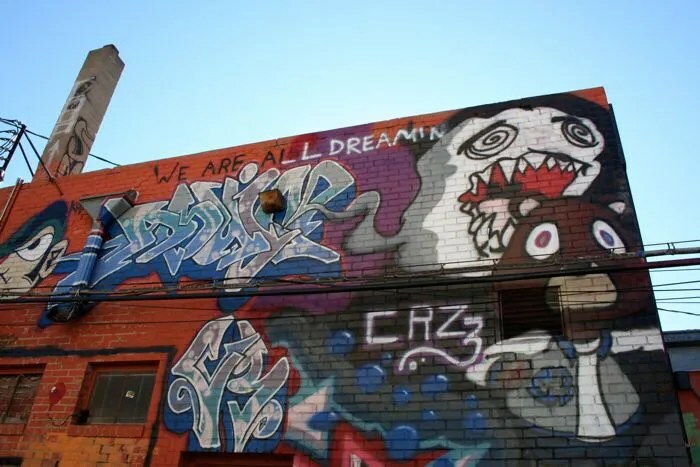 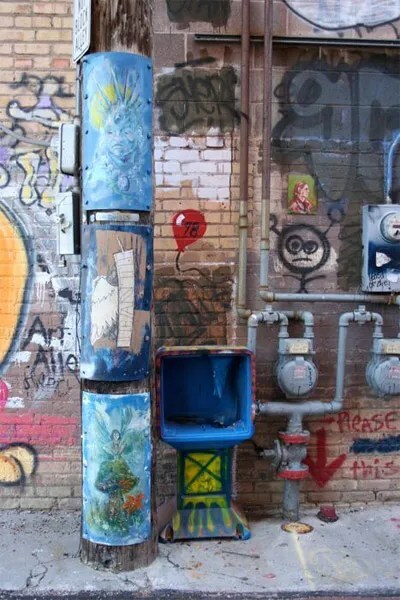 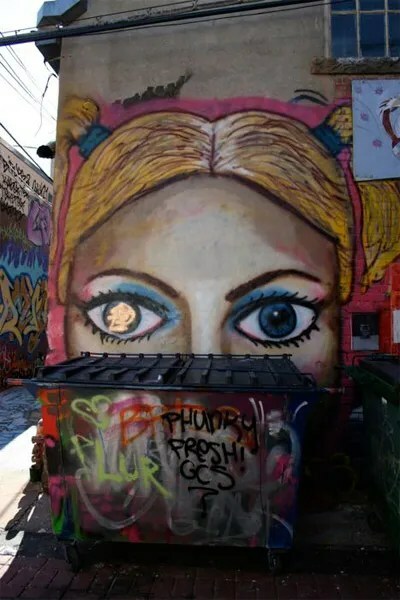 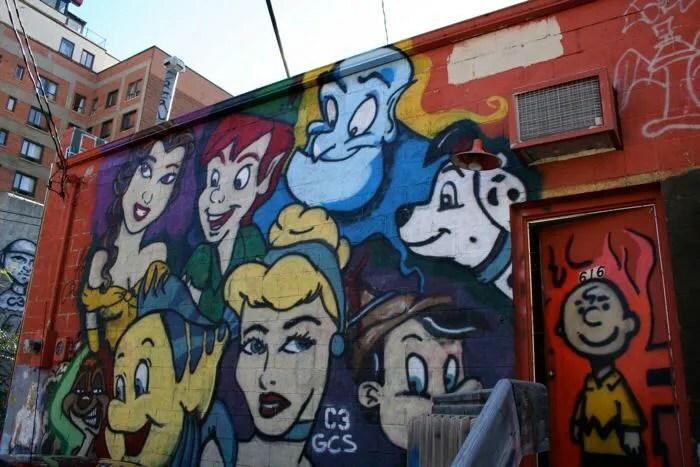 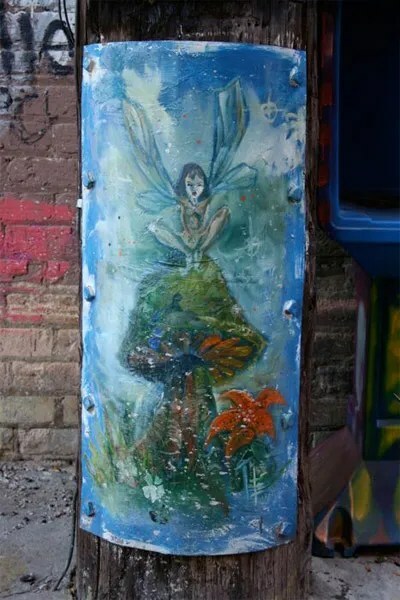 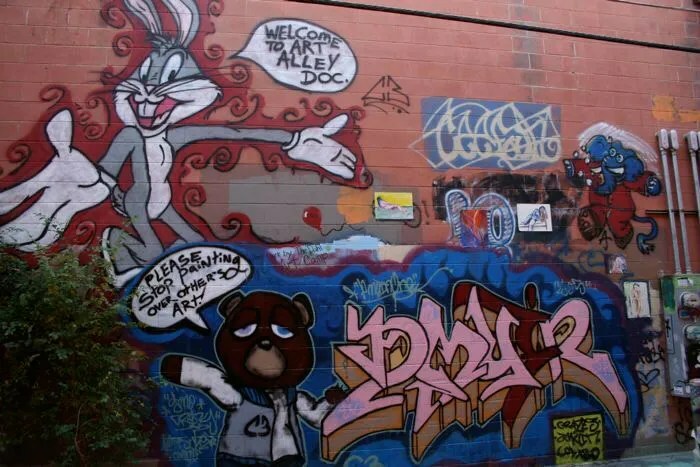 Art Alley is an outdoor art gallery lining one full city block alley with murals and graffiti of local artists located in Rapid City, South Dakota. 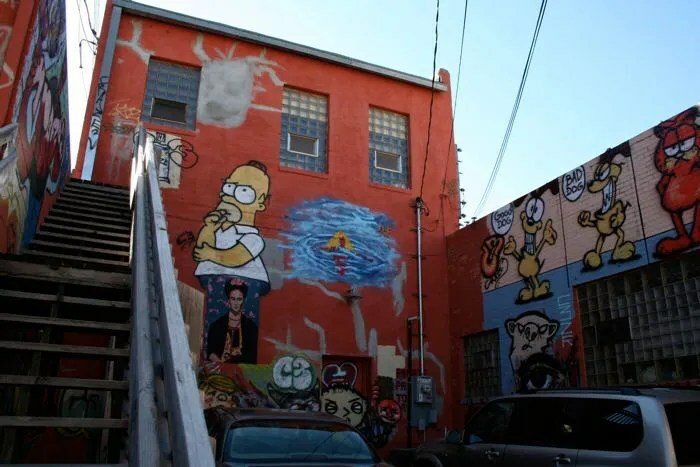 It can be found in the alley north of the Hotel Alex Johnson. I discovered Art Alley by accident while wandering through the streets of downtown Rapid City one fall morning. 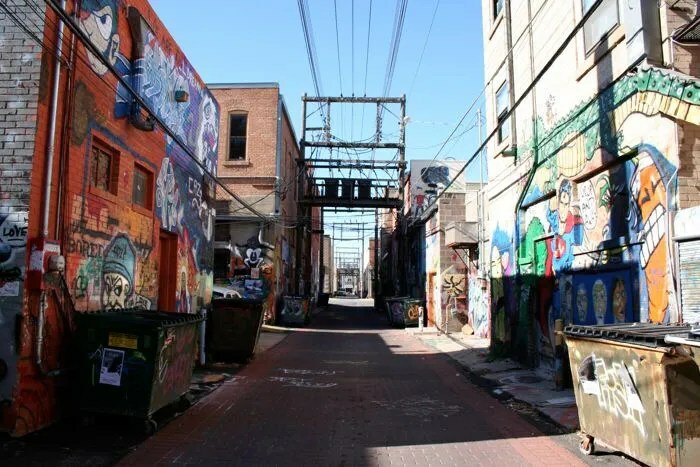 I was completely overwhelmed by the unexpected thrill of finding an entire city block of murals and graffiti art that lined the alley. 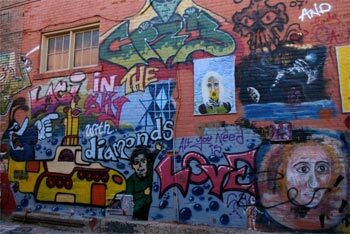 It was inspiring to see as I slowly walked the alley and photographed the site. 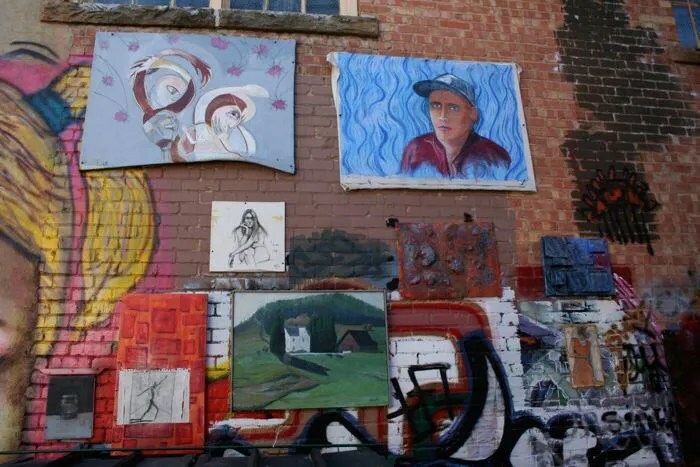 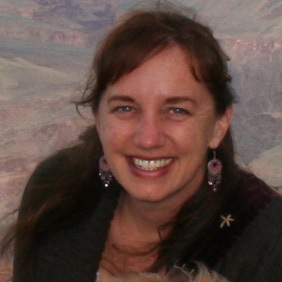 Some of the photos are listed below. 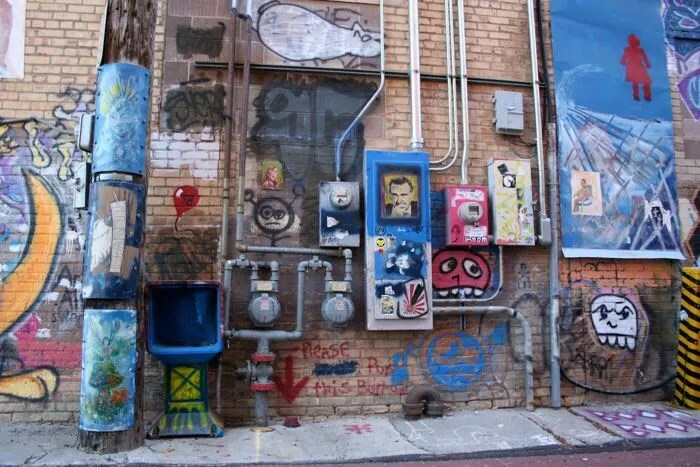 Ever changing by new art, Art Alley is an exhibit you definitely don’t want to miss when you visit Rapid City.